A Turkish Airlines Flight 981 crashes just after takeoff from Orly Airport in Paris, France. Flight 981 climbed to flight level 110 when the aircraft rear cargo door blew out causing a rapid decompression, damage to the cabin floor and flight controls. 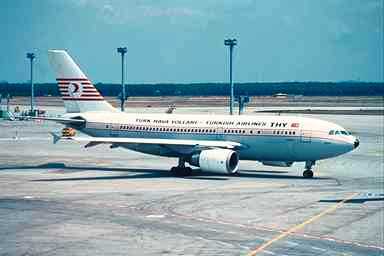 The aircraft crashed killing all 346 passengers on board. It was determined that the latching mechanism design had a flaw. When it appear that the door was locked, in essence it wasn't.